SmartKey electronic locker systems are the solution for securing, controlling and tracking larger objects. Now access to laptop computers, cash trays and more can be managed as efficiently as keys. Items can be returned to any security locker system for convenience. Set up SmartKey Locker systems as a personal metal locker storage space for one or multiple users. Like all Morse Watchmans solutions, they are customizable and scalable. 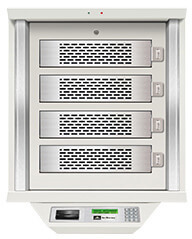 SmartKey metal security locker cabinets are engineered for complete interactivity with your other business systems. By opening our protocols to a wide range of integration partners, Morse Watchmans makes it possible for you to implement connectivity across systems on any level you choose. 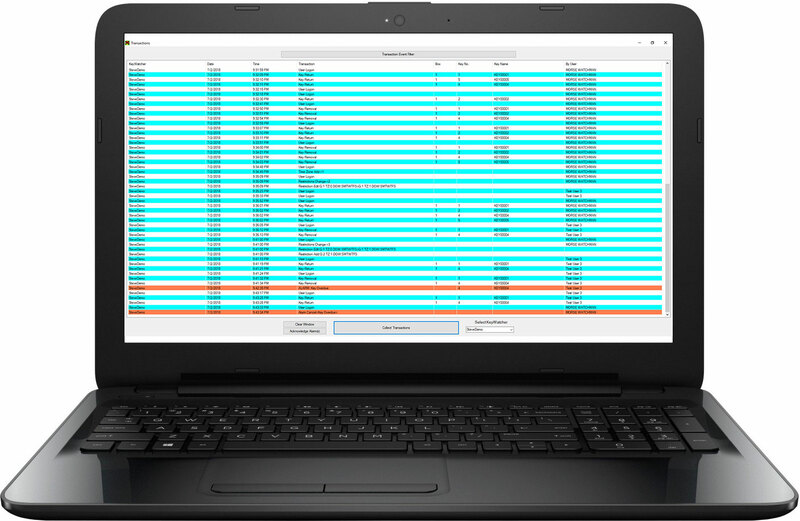 For example, by integrating your SmartKey Locker system with your access control system, your access control system will know which users are in the facility and which are not. A user who has taken an object from a SmartKey Locker cabinet can be denied egress from the facility until the object is returned – and selected management can be alerted automatically via email if an item has not been returned. By designing SmartKey Locker systems with the ability to communicate across systems, Morse Watchmans helps our customers maintain best-in-breed security solutions without the need to overhaul or replace costly installations. These electronic locker systems have a built-in RS-232 communications port for direct connectivity to printers or other devices, or networked connectivity via Ethernet. It’s easy to expand scalable SmartKey Locker systems as your needs grow. 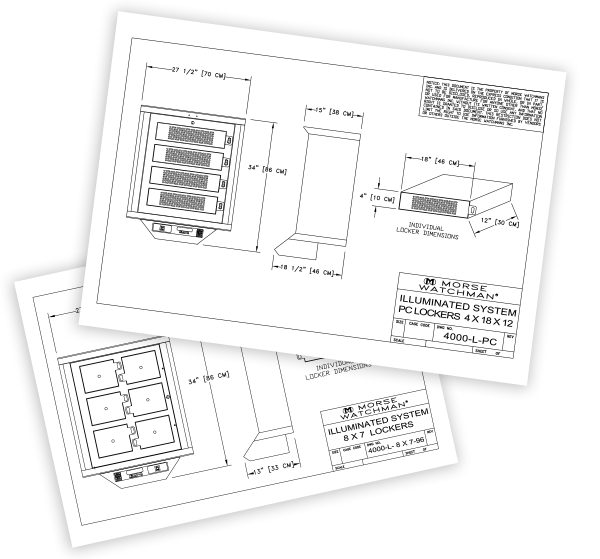 Start with a single cabinet, or configure your system with multiple locker cabinets. 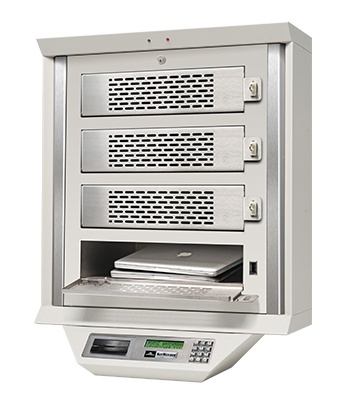 Designed with scalability in mind, each additional metal locker storage unit can be controlled by a single console and monitored by the advanced Key Pro software.